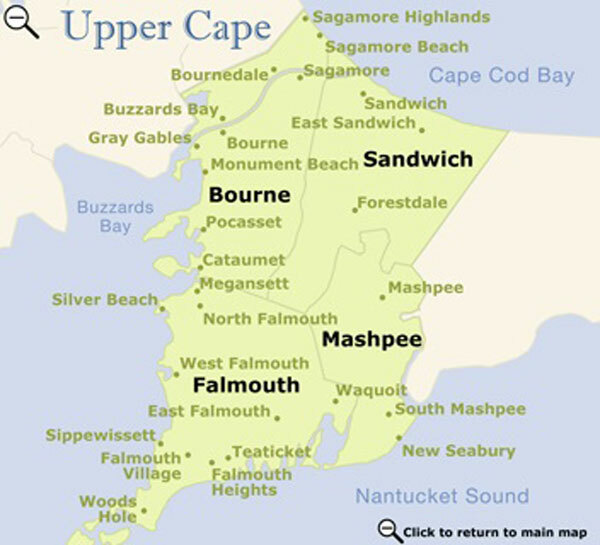 Manomet is a quiet little seaside village on Massachusetts' South Shore and a community of Plymouth. 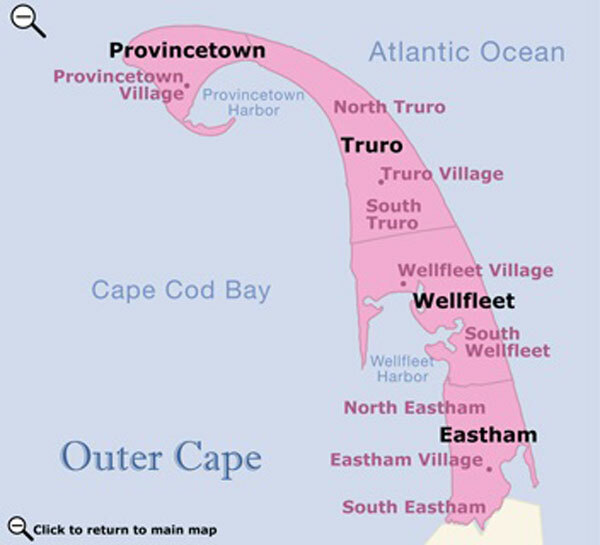 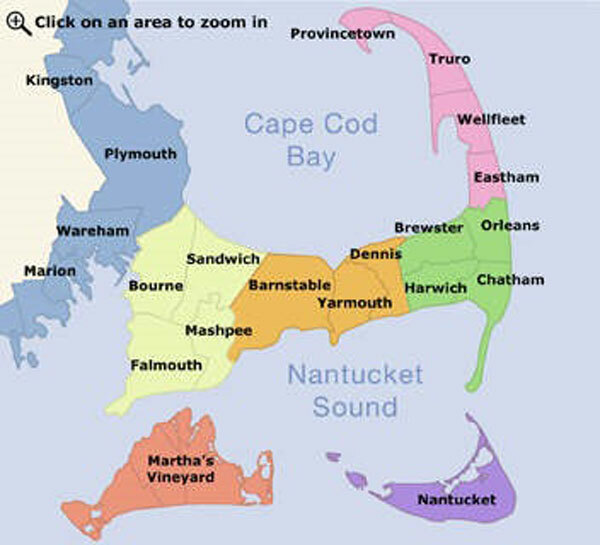 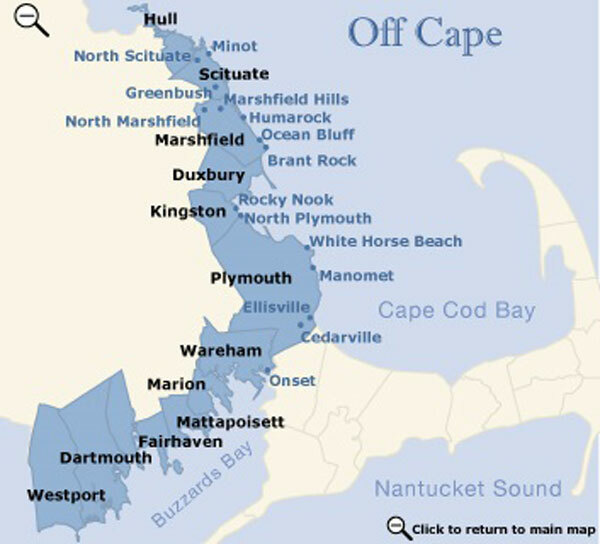 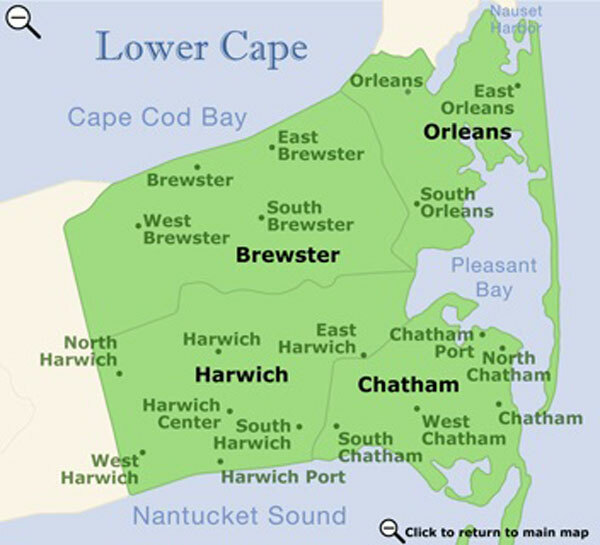 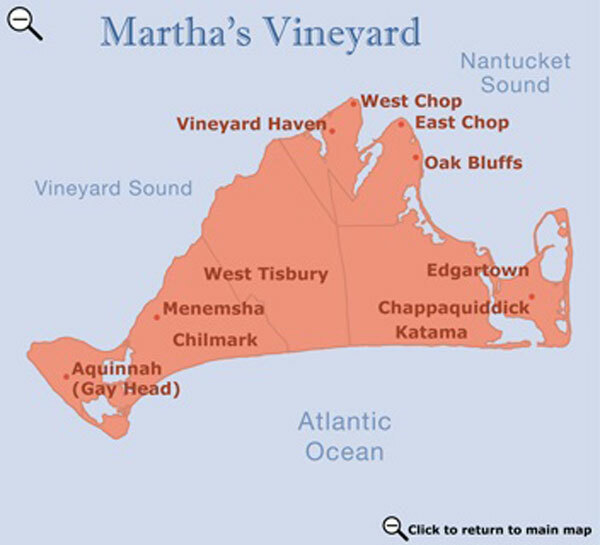 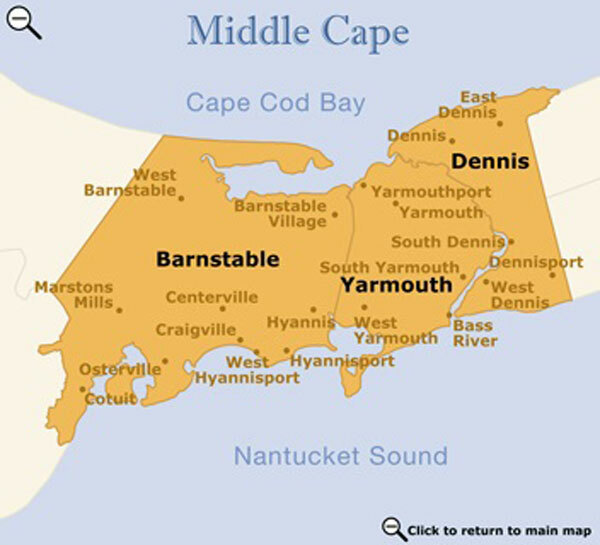 It is about an hour south of Boston and less than 20 minutes from Cape Cod. 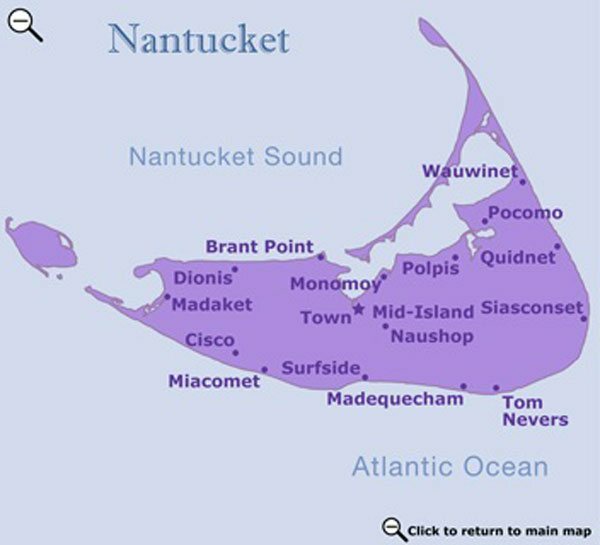 Today, Manomet is known for its Independence Day celebrations, which take place on July 3.